Here's February's instalment of Birthday Club! 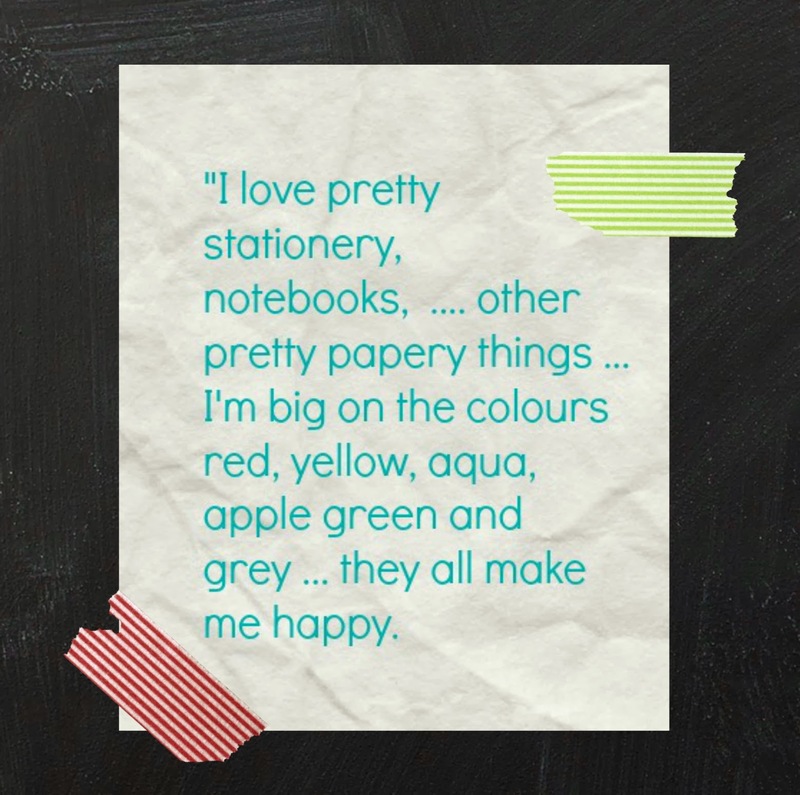 This month I chose to focus on the Birthday Girls preference for happy colours and pretty papery things. 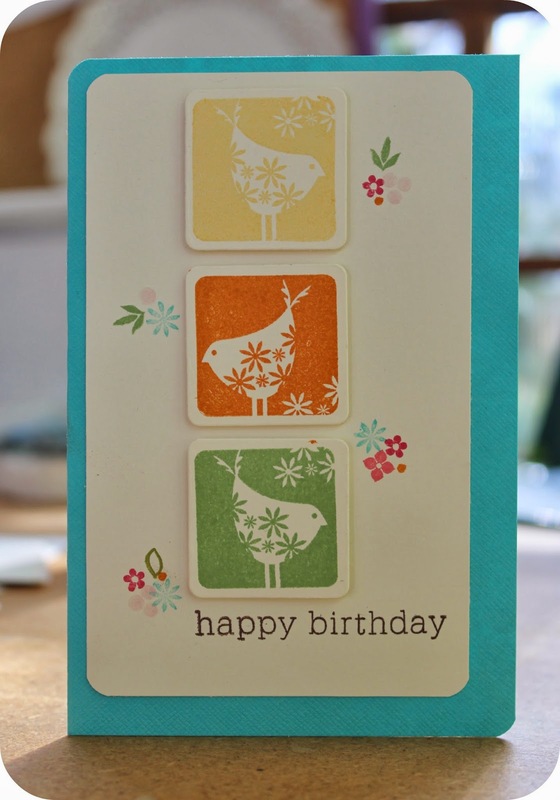 I made this card Using the take three summer stamps from Papertrey ink and to be honest a whole hodge podge of little flowers and leaves, whatever took my fancy really, from various assorted sets when I stamped the flower posies. I decided to make her a little set of gift cards. I often find myself caught out and just wishing I had a pretty little something to write a note on or to accompany a gift for someone. I do hope its something she will be able to use. I used stamps and dies from the Papertrey Ink love lives here set and used a stampin Up sentiment. I converted some simple glassine bags into translucent envelopes by cutting one end with a scalloped circular die. I left one side intact with the scalloped circle to form the flap and then trimmed off the other side of the scalloped circle on the back of the bag. 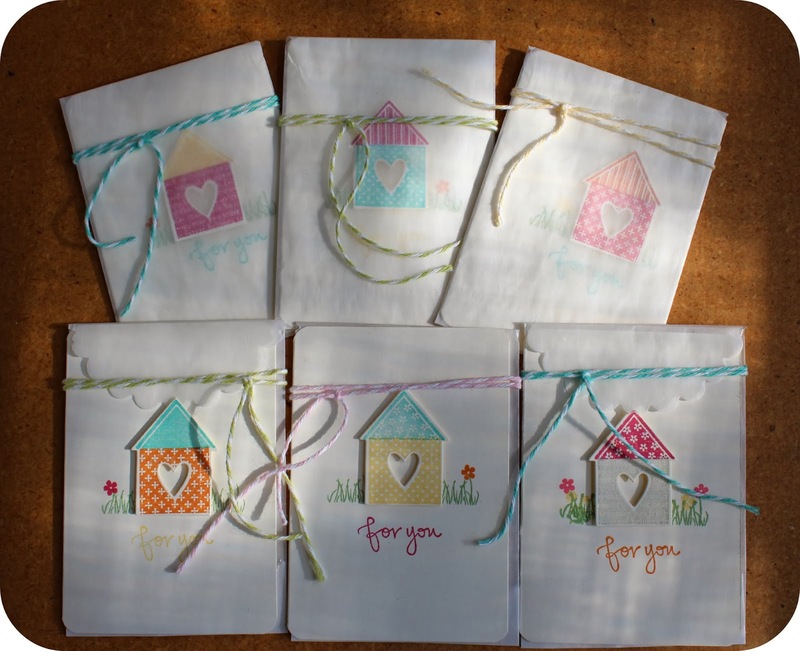 Each envelope is secured with a little coloured bakers twine for a sweet whimsical touch. Wow Tammy they are gorgeous!